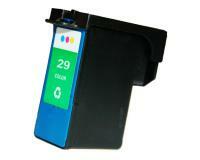 You can check the status of the installed ink cartridges from the Printer Status tab. 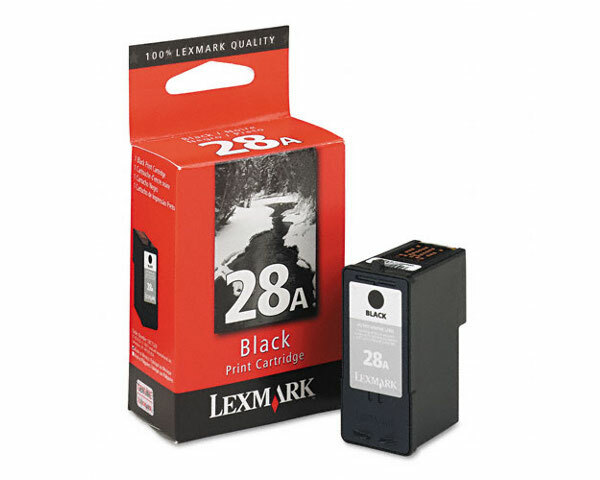 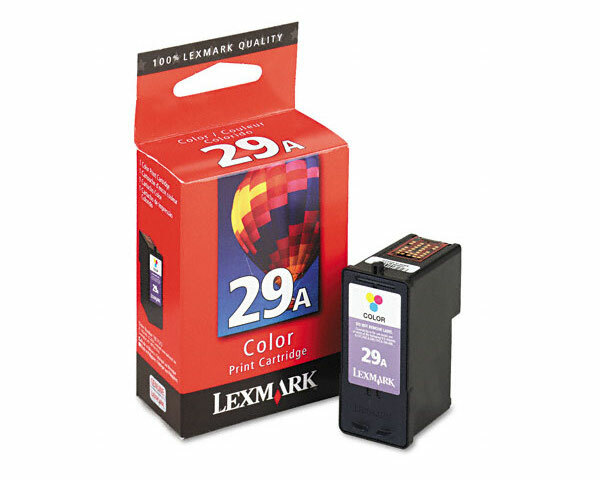 The Lexmark Z845 InkJet Printer will display one of the listed messages if an installed ink cartridge(s) needs replacing. 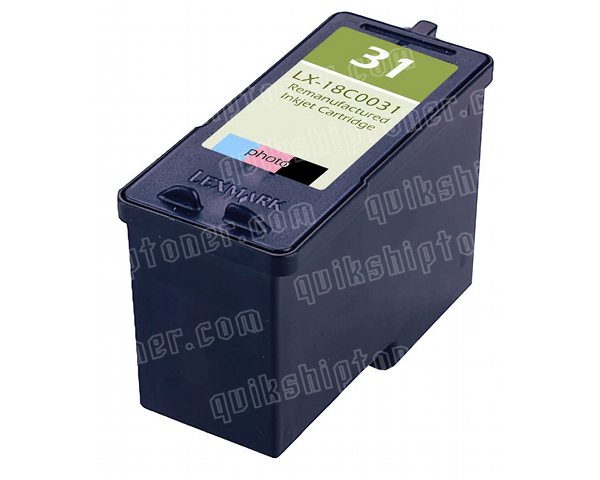 In the first step of the replacement procedure, you must switch the Lexmark Z845 InkJet Printer on, and then open the top cover. 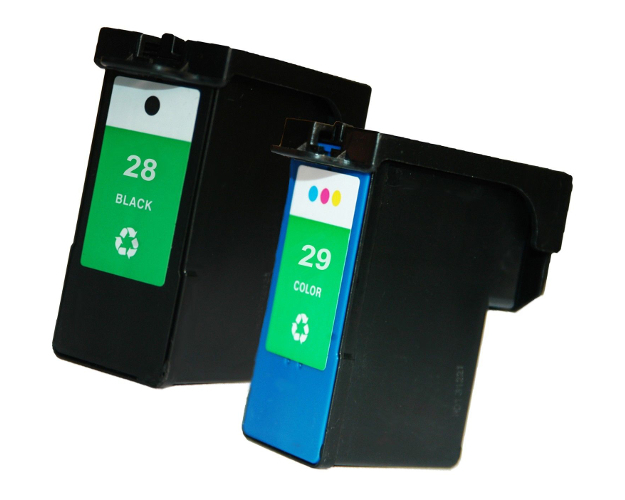 Once the cartridge carrier stops at the loading position, you must open the protective cover of the corresponding slot, and then pull the exhausted ink cartridge out of the slot. 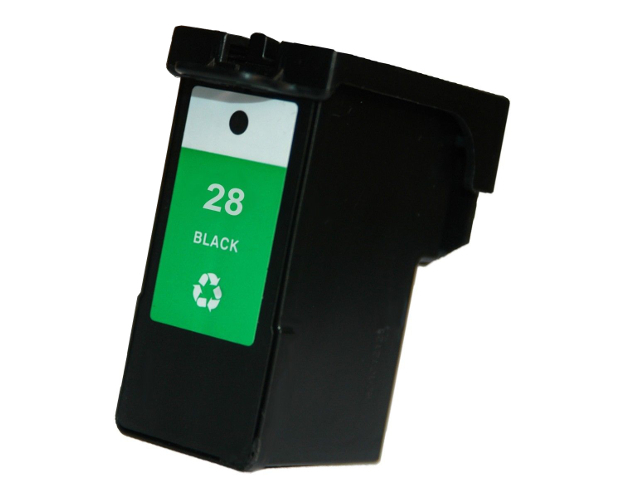 After that, you must remove the sticker and the tape from the replacement ink cartridge, and then insert the new cartridge into the empty slot. Finally, you must close the protective cover, and then close the top cover of your Lexmark Z845 InkJet Printer.